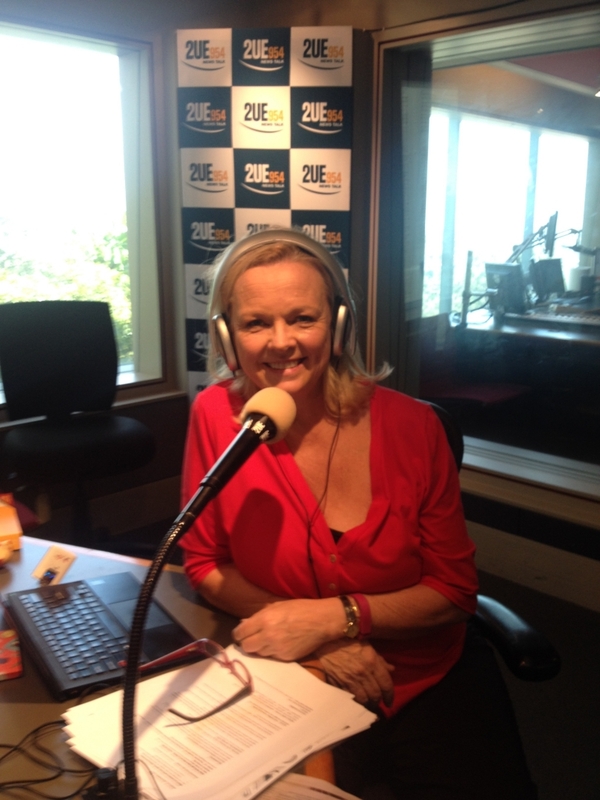 Lyndey Milan’s Summer Baking Secrets 6 episodes, achieved excellent ratings on Channel 7. Then aired twice on LifeStyle FOOD. Also in New Zealand and Croatia. 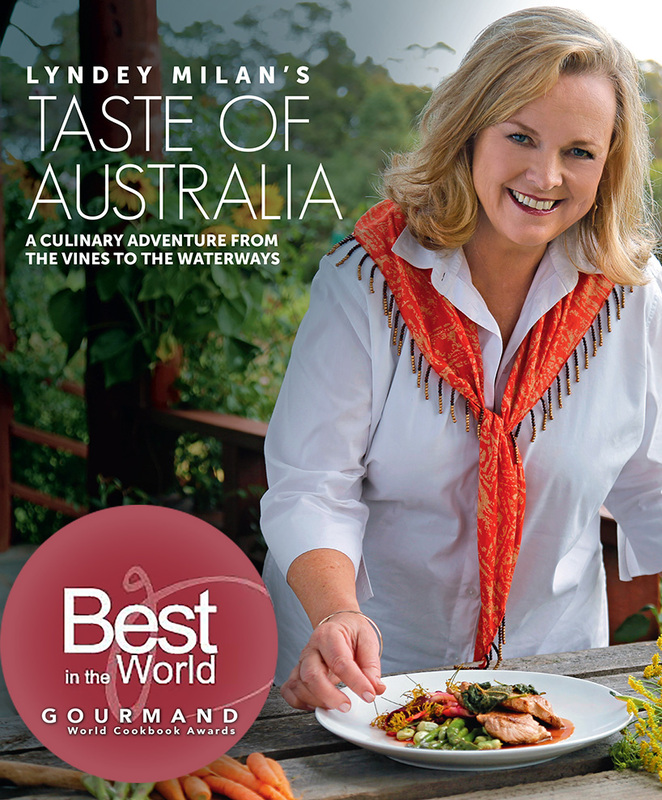 Lyndey Milan’s Taste of Australia. Best Food TV Show in Gourmand World Awards 2015. In 21 countries including 7TWO (2014), LifeStyle FOOD (2015) in Australia, USA, Croatia, Russia, CIS, Baltic States, NZ, China, USA, S Africa, NatGeo Asia, TransWA, Qantas, Thai, Qatar, Garuda & Etihad Airlines, QLD railways. 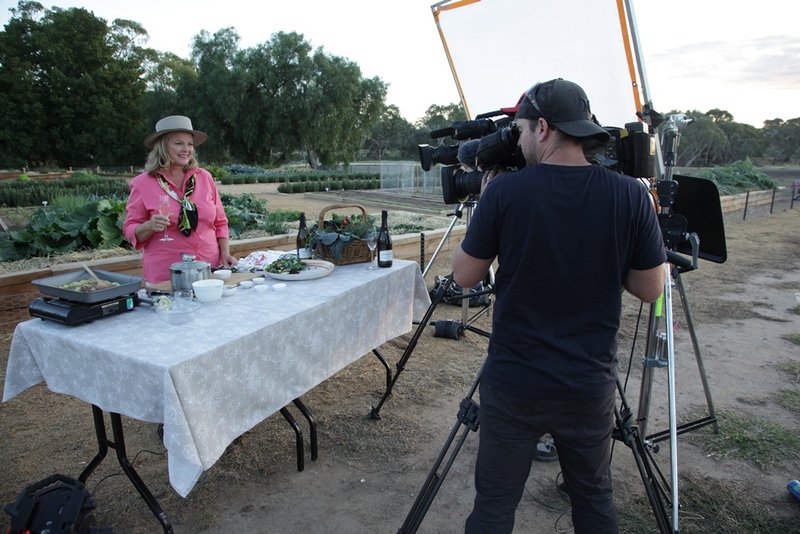 Lyndey & Herbie’s Moveable Feast 7TWO (Feb 2015) and The Living Channel, New Zealand (2014). Also sold in New Zealand, China, Croatia, Russia, CIS, Georgia, Poland, Baltic States, USA & South Africa. Lyndey Milan’s Baking Secrets – LifeStyle FOOD (2014). Also Croatia, Hungary, Czech Republic, Slovakia, Romania, Moldova & Kuwait. Lyndey’s Cracking Christmas – LifeStyle FOOD (2012-2014) Also sold in New Zealand, Canada, China, Hungary, Baltic States, USA & airlines including Qantas & Ethiopian. 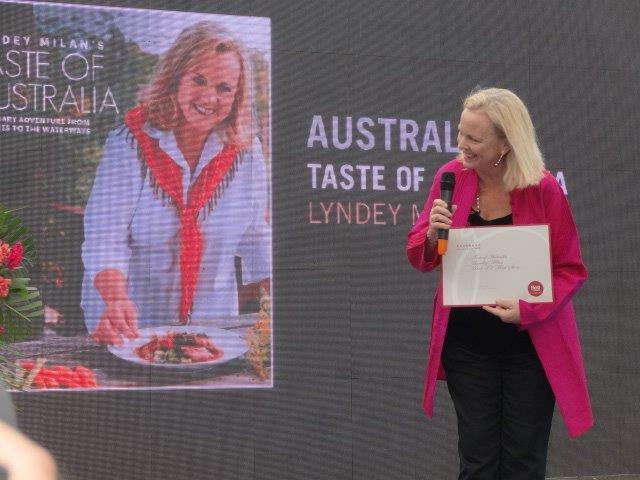 Lyndey & Blair’s Taste of Greece –Living Channel NZ, 7TWO, SBS & LifeStyle FOOD. Sold in 34 countries including NZ, UK, Ireland, Eastern Europe, Russia, China, Turkey CIS, Croatia, Greece, Singapore & USA. Inside Lyndey’s Kitchen – 2-5 minute “how to’s” sold in Australia, New Zealand and USA. Fresh – Nine Network, co-host (2000-2008) (regularly hosted such visiting chefs as Gordon Ramsay, Jamie Oliver & Rick Stein). The All Round Cookbook (New Holland 1999). Two international translations. A Fresh Approach (Read 1997). Three print runs. Real Food For Fast People (Read 1995) ABPA Award for Best Design. Four print runs.